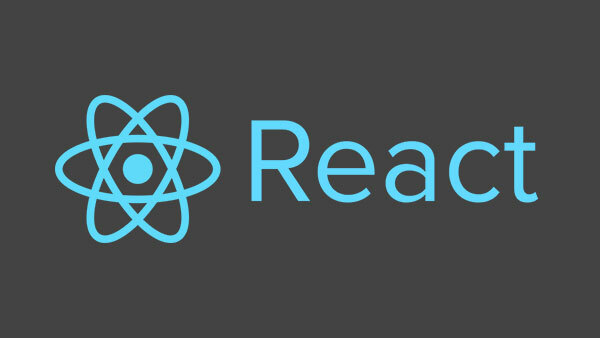 Beat the post- Christmas blues with the first Facebook React meetup of 2015. The user group meetup is hosted by Red Badger at our Old Street offices – 12 Mallow Street, London, EC1Y 8RQ on Wednesday 21st January. Beers and pizza from 6:30pm, the presentations will start at 7pm. How Timecounts smoothly migrated their huge isomorphic Backbone web app to React... piece by piece. An introduction to how Football Radar uses Rx and React to build effective user interfaces. Elm-lang is based on First-order FRP, What does that mean? Come along and find out, along with alternatives to FRP.